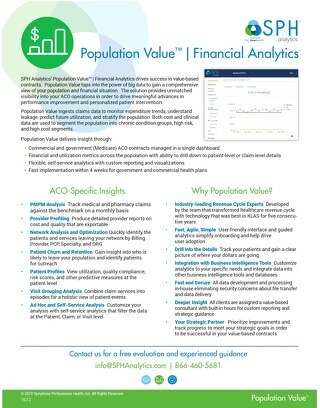 Population Value™ | Financial Analytics drives success in value-based contracts and uses big data to gain a comprehensive view of your population and financial situation. 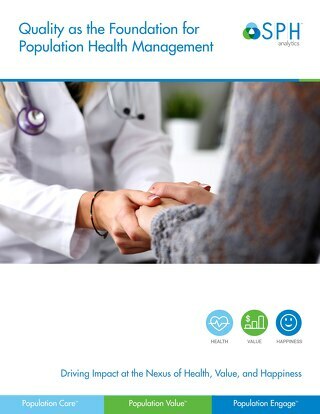 A complete population health solution to deliver optimal care and quality of life for patients with proven success at improving outcomings and reducing costs. 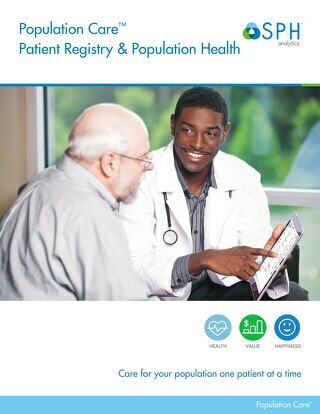 Quality Measures is a Qualified Clinical Data Registry (QCDR) that can extract and aggregate clinical data from multiple EHR systems and payer files, calculate quality measures, and submit. 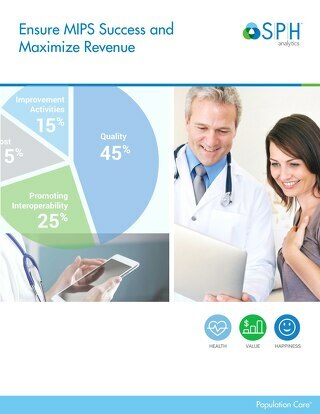 SPH Analytics provides a comprehensive set of services that empower healthcare organizations with tools and resources to measurably increase performance, reduce costs, and improve the quality of care. 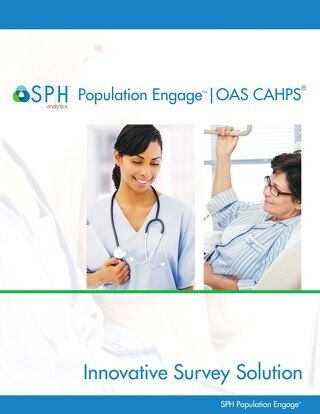 SPH Analytics provide complete management of the Outpatient and Ambulatory Surgery OAS CAHPS survey and insightful analytics for targeted performance improvement. 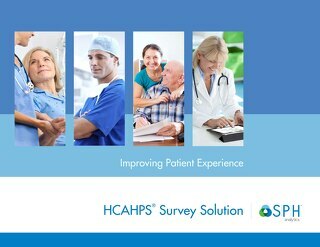 SPH Analytics a leader in Healthcare regulatory and Elective healthcare surveys; using scientific data collection, analysis, and reporting. 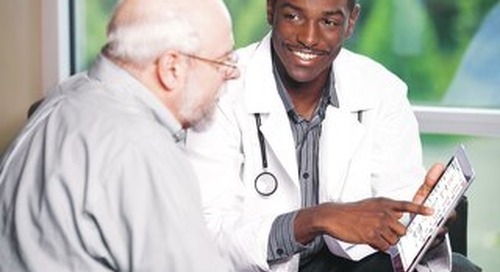 SPH provides proven phone outreach and engagement to patients, health plan providers, health plan members, with a high standard of quality oversight to be a partner you can trust. 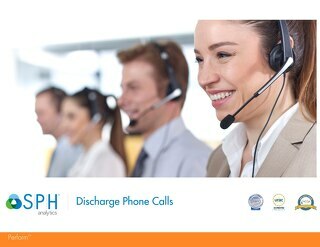 SPH Analytics discharge phone calls can reduce your organizations readmissions rates and improve patient satisfaction and loyalty. We use our analytics for strong call results.